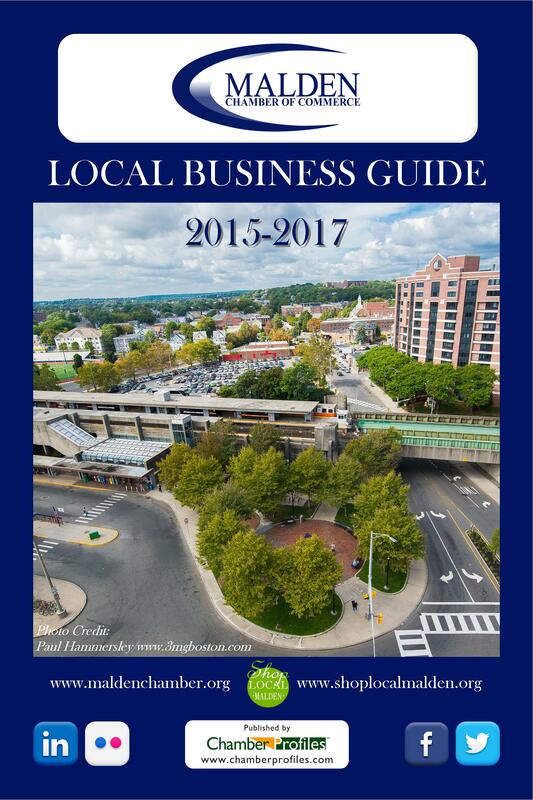 The Malden Chamber reminds you to #ShopLocal within YOUR Chamber! Just mention that you are a “Malden Chamber Member” when visiting any of the below member businesses and enjoy a special “Member to Member” offer! Alpine Landscape Management & Construction Co.
Discount: $5 off first Reiki healing session. nine transactions with your new checking account debit card. * See Malden branch for details. Free same day delivery & free Dunkin Donuts gift card with purchase for Malden Chamber members! Offer good until August 31, 2016. Discount: 500 FREE Double Sided Business Cards & FREE Business Card Design with purchase of Logo Design Services. Receive 20% off hourly rate for Chamber members- no expiration. Dine In Only. Valid at Riverview and Centre Street Locations. Now offering online ordering! Click here to order. Donna Denoncourt, Financial Advisor at Waddell & Reed, Inc.
A Waddell & Reed Financial Plan provides an analysis and summary of your current financial situation, offers strategies and alternatives with actionable recommendations, to help you work to achieve your stated financial goals and objectives. Malden Chamber of Commerce members are eligible to receive a 20% Organizational Discount on Financial Planning Services offered through Waddell & Reed, Inc. in its capacity as a Registered Investment Adviser. Please contact Donna Denoncourt for more information or request the Waddell & Reed, Inc. Financial Planning Advisory Services Brochure for a complete discussion of these services and the fees associated with them. This offer is available to chamber members only. Waddell & Reed has sales arrangements. when you mention that you are an MCC member. Discount: 35% off Meeting Room (up to 25 people). on any rodent control needed.